At Executive Building Maintenance, our aim is to exceed our customers’ expectations as the quality leader in providing environmental-friendly cleaning services for commercial, industrial, professional and retail facilities. Our philosophy is that no two businesses have identical needs, nor do they warrant identical treatment. For that reason, we do not begin a relationship with a solution. For us, a more logical method involves an examination, a diagnosis, a plan of treatment, and only then, a cure. Deeds, however, are more telling than words. So we make this offer: let us visit your facility, learn about your needs and give you our professional opinion – a kind of “facilities check-up” – free at no obligation. Executive Building Maintenance is a group of professional cleaning specialists, dedicated to providing excellent cleaning and exceptional customer service - first time every time! We use eco-friendly products that will ensure safety of our clients, partners and our cleaners. For more than 34 years Executive Building Maintenance has been providing clients in the Greater Vancouver area with a full range of customizable cleaning services to a full range of facilities. We pride ourselves on being professional, dependable and both environmentally and socially responsible. All our cleaning staff are specially trained to focus on providing your commercial property with an unparalleled cleaning results we can be proud of. Whether you need commercial janitorial team, or a post construction clean-up crew, Executive Building Maintenance gets the job done right and on time. "Call now for your free quotation on janitorial services... We offer excellent quality service at an affordable price!" Executive Building Maintenance provides excellent, customized janitorial services at affordable prices. 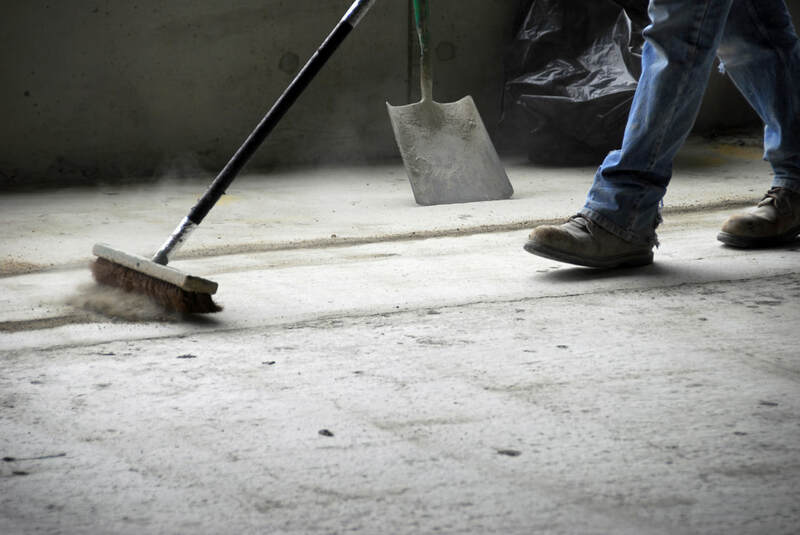 We offer you reliability and peace of mind when it comes to the cleanliness of your building. Maintaining carpets and hardwood floors can be a challenging task, especially when it comes to wet weather. Dirt, debris and even bacteria can hide deep within the fibres of the carpet where they cannot be seen. ​​​They do FANTASTIC WORK! All of our supplies are delivered on time, the cleaners are friendly & reliable and we get personal care & attention. They even donate cleaning to our charitable society, Whole Way House. Thank you EBM, we appreciate you! "We have had the pleasure of utilizing the services of Executive Building Maintenance for almost two years now. Their service is prompt, thorough, and exceeds our expectations at every turn. They have never missed a scheduled day and do everything in their power to accommodate requests. I especially enjoy the prompt and friendly service – I never wait more than a few hours for a response to an email or call; and the team is a pleasure to work with - you don’t often find that caliber of service these days. I cannot recommend them enough and am so grateful they were recommended to us.